Have you ever noticed an ugly white edge around an object in a photograph? 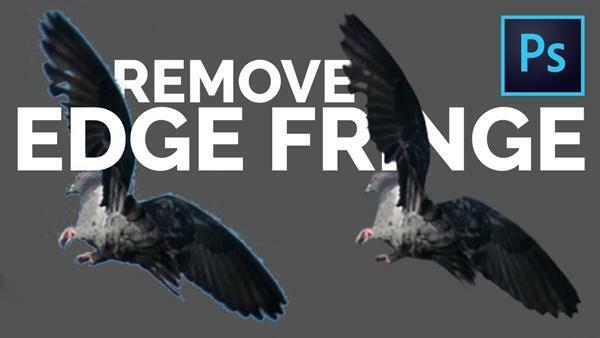 This so-called “fringing” can ruin the appearance of an otherwise nice shot, and in the video below you’ll learn two simple methods for eliminating these distractions in Photoshop. 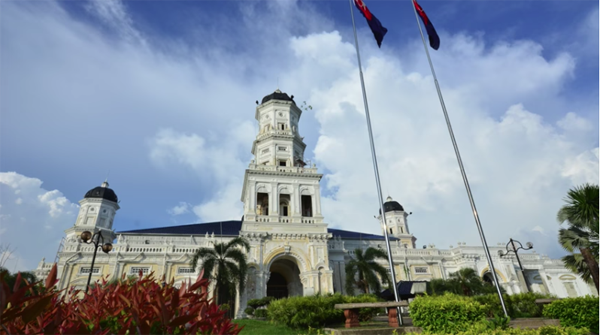 Sunsets and many afternoon landscape scenes are usually resplendent in soft warm colors, and a typical approach to editing such images is to enhance those red and orange tones. This Lightroom tutorial takes a different approach, by emphasizing cool tones within a photograph to create a unique look that still appears natural. 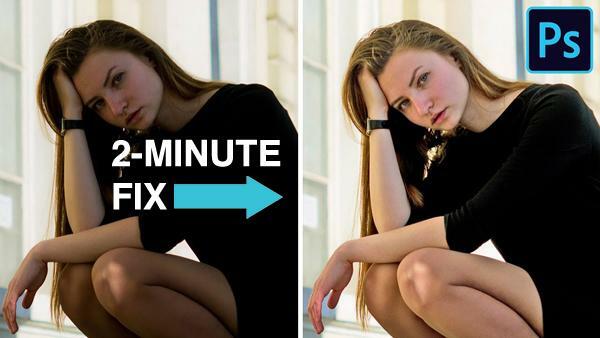 The next time you mistakenly shoot flat, underexposed portraits, and it’s too late for a do-over, the simple tutorial below will save the day. This Photoshop technique is as quick to accomplish as the video is to watch, and you’ll be surprised at the excellent results. 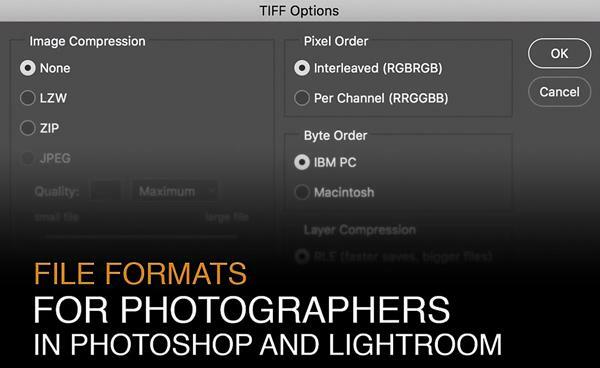 One important, yet frequently overlooked, consideration when processing images, is choosing the proper file format for the task at hand. And as you’ll see in the video below, the correct decision isn’t as obvious as you may think. One of the most difficult tasks when editing portrait photos is making a precise selection of a model’s hair. This becomes doubly challenging if you intend to move the subject to a different background. 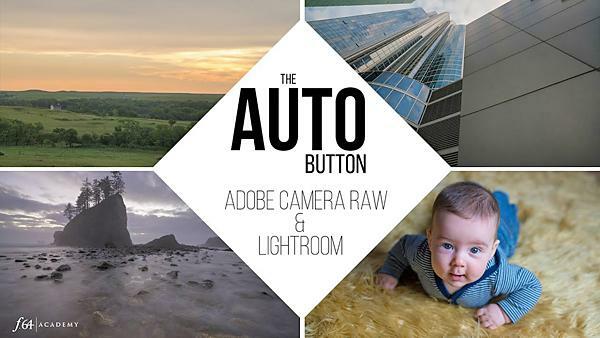 Adobe recently updated Lightroom CC and the Adobe Camera Raw plug-in for Photoshop, and one of the upgrades is a new algorithm for the “Auto” button that now employs the company’s Sensei Artificial Intelligence technology. 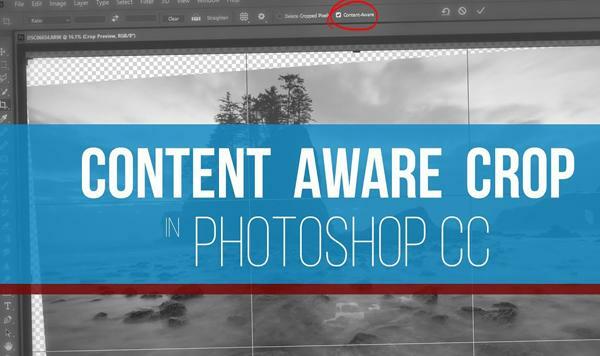 If you’re using a version of Lightroom or Photoshop that supports this feature, you really should give it a try. Outdoor photographers often spend time in Photoshop pumping up the intensity of pale blue skies in their images. But in the video below you’ll how to get the job done in camera with a few simple settings. PortraitPro Body 2 Software Lets You Improve Your Physique Without Going on a Diet! 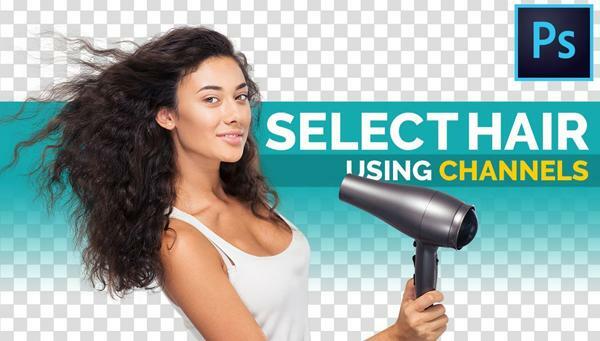 Just about a year ago we reviewed a fun new software package called PortraitPro Body, designed to add curves to a slender model or make a scrawny teenager look like a weightlifter. 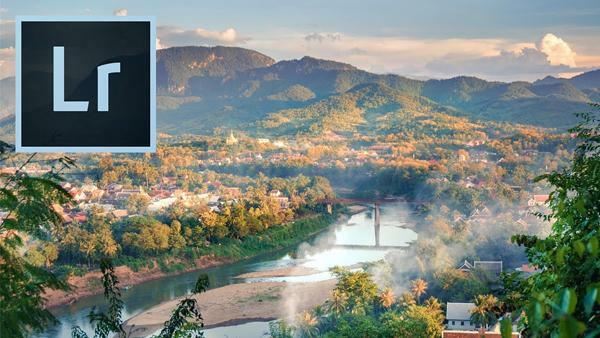 And now, parent company Anthropics is back with the updated PortraitPro Body 2, offering a number of new features and enhanced processing speed. 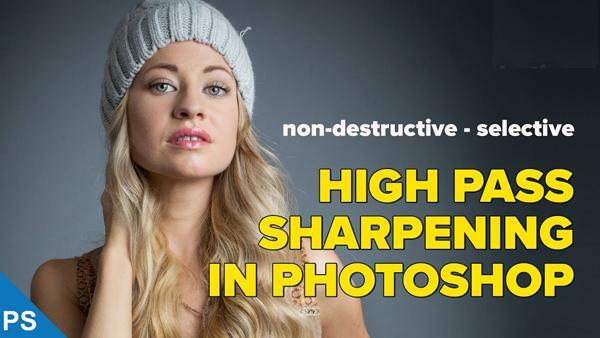 The task of sharpening images is sort of a hit-or-miss proposition: Done properly, this enhancement can help rehabilitate slightly soft photographs. But if you’re not careful, you can ruin the image you’re working on. Many of the image-editing tutorials we post involve working with layer masks in Photoshop. 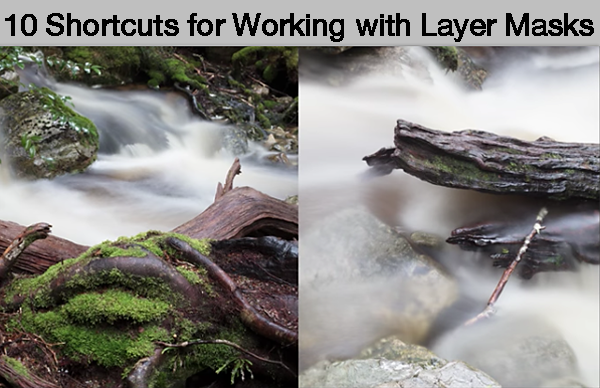 This quick video reveals 10 helpful shortcuts that enable you to speed up your workflow by using layer masks more efficiently. Editing portrait photos can be a difficult task, even for the best of us. 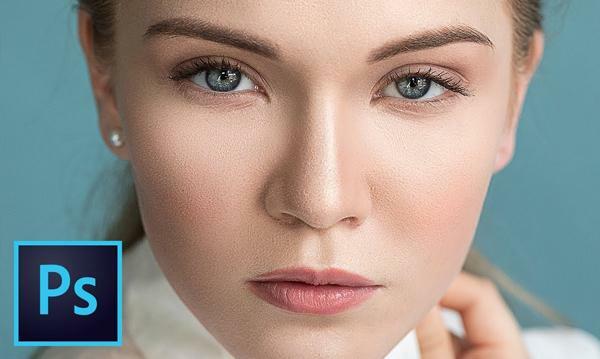 But in the in-depth video below, you’ll learn how to give subjects perfect skin, with subtle sculpting and softening in Photoshop. 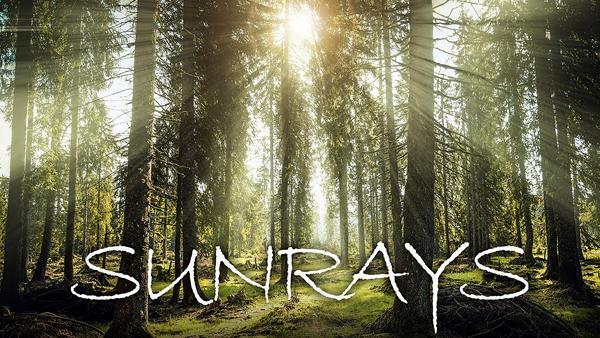 Why do so many outdoor photographers get up early and stay out until dark? 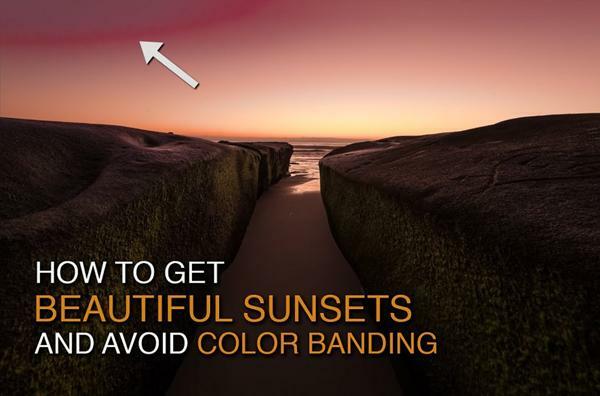 In many cases, it’s to capture the rosy tones of sunrise and the warm glow of sunset. And while it’s pretty difficult to improve on these spectacular sights, there’s a few things you can do in Photoshop or Lightroom to enhance the colors in these popular scenes. There are numerous methods for converting color images to black and white, and some are more effective than others. 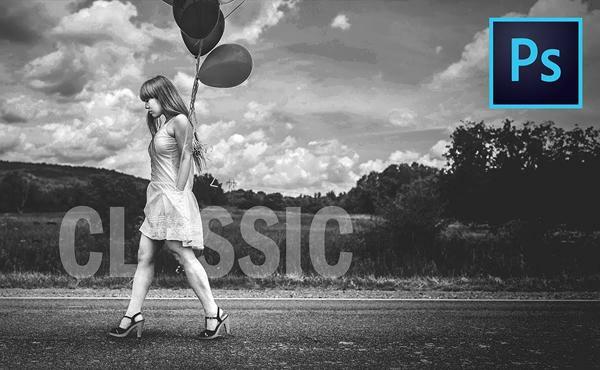 In this Photoshop tutorial, you’ll learn a simple formula for making B&W conversions with a “classic” film look. Even so-called “purists” who avoid image editing like the plague have to occasionally crop a photo to fine-tune composition. And many photographers, particularly those specializing in landscapes, prefer to “shoot loose” for compositional flexibility when straightening skewed horizons.